Another major facet in OXIS’s development of Lithium Sulfur cells is the impressive safety levels they demonstrate. The cells can easily handle a wide variety of abuse conditions including extreme temperatures, short circuit, nail and even bullet penetration. Even when the cells are penetrated by metal nails, the cells continue to function, thus contributing further towards safeguarding the lives of British soldiers on operational duty. 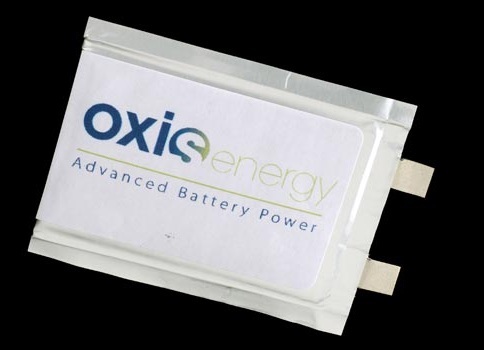 OXIS’s Lithium Sulfur cells are also kinder to the environment as they do not contain any heavy metals or toxic components and the sulfur used is a recycled product. The cells have a long shelf life and do not require charging during prolonged periods of storage. This will reduce the annual operational costs for the MOD.